Join me tonight in the Stay Frosty Lounge for a great conversation with Jin’taan as we discuss the CSM, our mutual experiences in Providence, and how much we are both looking forward to Fanfest next week! Jin’taan even says something nice about me towards the end, so that’s unusual enough for a listen. 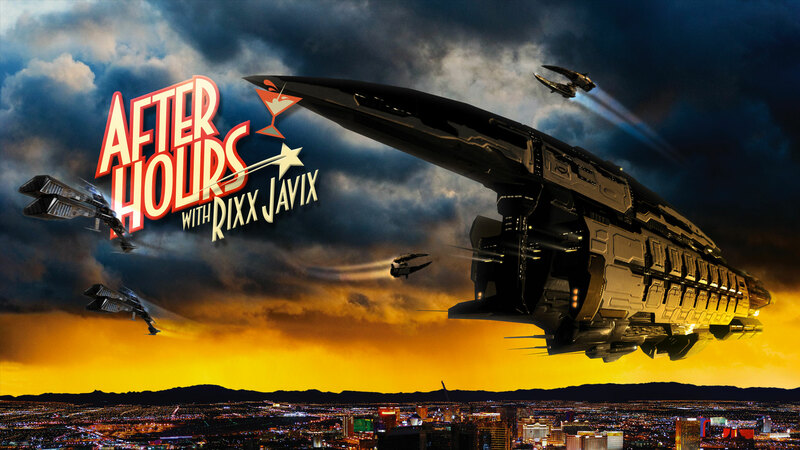 Consider supporting Rixx’s Patreon (https://www.patreon.com/rixxjavix) to keep this Podcast and hundreds of other projects for the Eve community alive. Thank you.